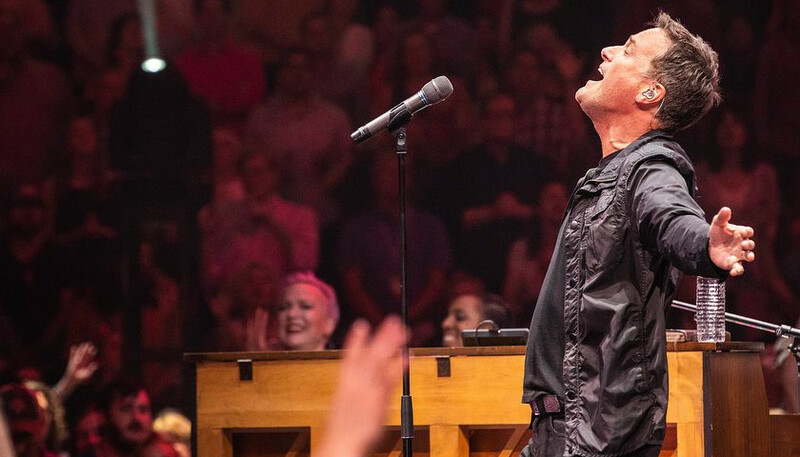 In a once-in-a-lifetime tribute event, friends and fellow musicians will pay tribute to Michael W Smith’s 35-year career on April 30, 2019, at the Bridgestone Arena in Nashville, Tennessee with lots of surprises and magical collaborations. 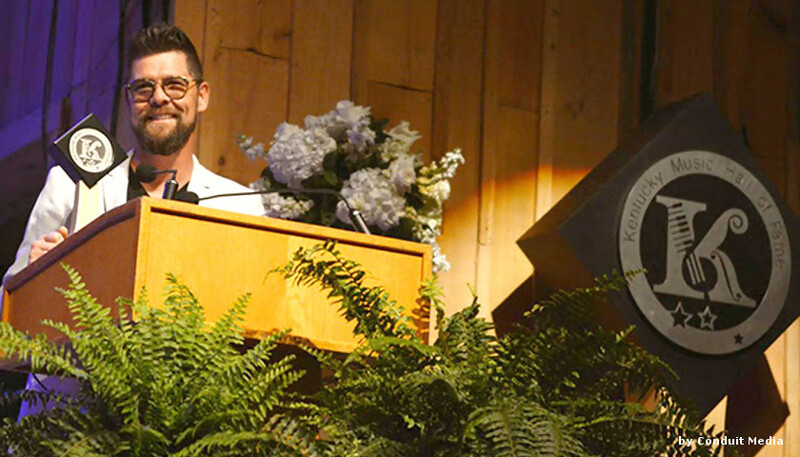 Jason Crabb, Grammy winner and 21-time GMA Dove Award-winning artist, was inducted into the Kentucky Music Hall of Fame on May 11, 2018, during an induction ceremony in Mount Vernon, Kentucky. 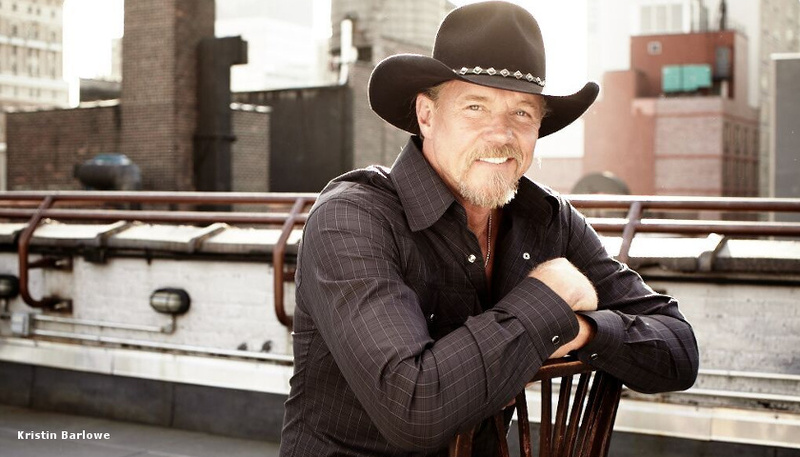 Trace Adkins and Jason Crabb to perform a concert at the Ryman on March 21st to benefit Mental Health America of Middle Tennessee.